The Importance of Uninsured Motorist Coverage in Pedestrian Accidents Uninsured Motorist insurance is the most important thing you can have on your auto policy. It can even cover you if you are hit by a car as a pedestrian. A pedestrian accident in Florida can leave a victim with serious injuries, such as broken bones, traumatic brain damage, scarring and disfigurement. These injuries can leave the victim with tremendous medical expenses. If the pedestrian accident was the result of a motorist’s negligence, the pedestrian may be compensated for medical expenses as well as pain and suffering and lost wages. This compensation may be paid by the victim’s own uninsured motorist coverage. To know more about compensation in a Florida pedestrian accident claim, you can seek help from a pedestrian accident lawyer. Uninsured motorist coverage may cover your injuries after a pedestrian accident in Florida, if the at-fault party does not have the necessary insurance coverage. If after a pedestrian accident in Florida you have $50,000 in medical expenses, but the driver who caused the accident does not have any car insurance, then your own uninsured motorist coverage may cover some, or all, of your medical expenses. When you claim damages after a pedestrian accident in Florida, your medical expenses may be paid by either party’s personal injury protection (PIP) insurance. If the injured pedestrian has PIP insurance, their own PIP coverage may pay a portion of the medical expenses. If the pedestrian does not have PIP insurance, the responsible driver’s coverage may pay for the medical expenses. 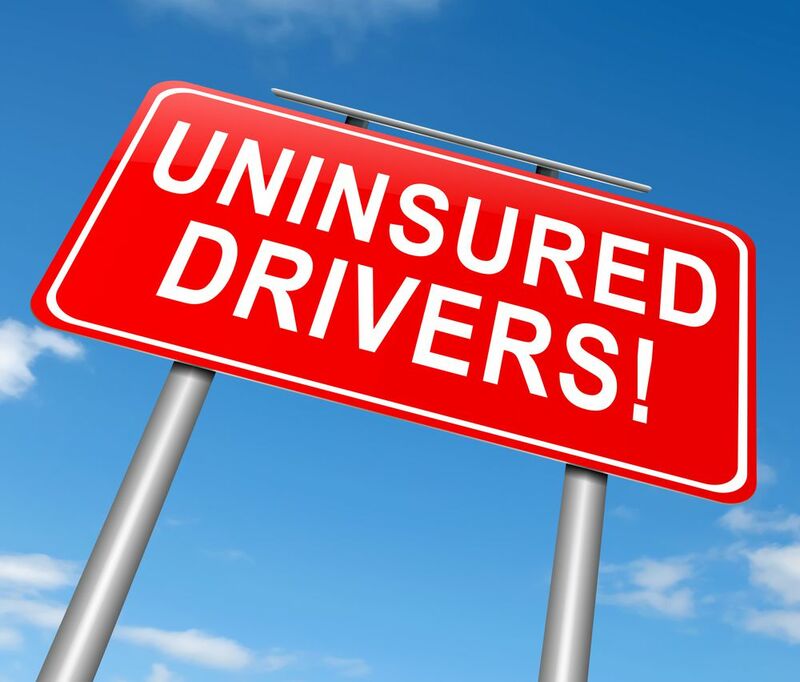 But if the responsible driver is uninsured, and the pedestrian has uninsured motorist coverage, then the pedestrian’s own uninsured motorist coverage may pay their medical expenses. This is just one example of why it is important to carry uninsured motorist coverage. If you have questions regarding uninsured motorist coverage concerning an accident, or want to know if you are eligible to file a personal injury claim after a pedestrian accident in Florida, you can consult with an experienced Tampa pedestrian accident lawyer. In order to claim compensation after a pedestrian accident in Florida, the victim must show that the cause of their injuries was the motorist’s negligence. that the motorist’s failure to uphold that duty resulted in the pedestrian’s injuries. Pedestrian accidents can occur in Florida in a number of situations. No matter what the circumstances were surrounding your pedestrian accident in Florida, negligence must be involved if you are to gain compensation. a driver who strikes a pedestrian attempting to walk in a crosswalk, sidewalk or behind a car backing out of a driveway. a driver who fails to completely stop at a traffic signal. a driver who swerves outside of designated lanes and strikes a nearby pedestrian. a driver under the influence of drugs or alcohol who strikes a pedestrian. While no one ever expects an accident will occur, having adequate car insurance coverage can provide significant financial assistance, even in the event of a pedestrian accident. In Florida, the minimum amount of insurance a motorist must purchase is $10,000. If you’ve suffered a serious traumatic brain injury or spinal cord injury in a Florida pedestrian accident, that $10,000 may not even cover your emergency room bill. If you or a relative that lives with you has uninsured motorist coverage on your car insurance policy, these funds can help compensate for your medical bills after a serious pedestrian accident in Florida. If you need assistance filing an uninsured motorist claim after your Florida pedestrian accident, you can get the assistance of an experienced pedestrian accident lawyer. A lawyer can look at your coverage and that of the other party to help you fully understand your legal options for compensation.